There are many sources of funding available for sports clubs and organisations to access. Active Suffolk and Funding4Sport offer funding help, support and advice to clubs and organisations across Suffolk. We provide a friendly personal service through a menu of specialisms. There are many sources of funding available for sports clubs and organisations to access. Active Suffolk is here to help you find the right funding stream for you. Use our national funding finder search tool to find local and national funds. Use our sport related funding finder below to find grants and funding for your sport. Funding news stories from Active Suffolk. Select from the list below to find out more. 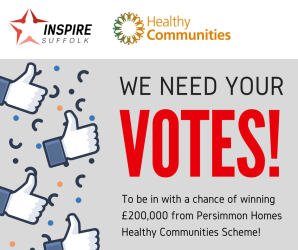 Nominations are open for young people in Norfolk and Suffolk to win up to £5,000 to help achieve their sporting dreams. 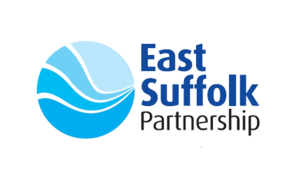 The East Suffolk Youth Priority Action Group (ESYPAG)'s award-winning youth holiday activities programme is now welcoming applications for its sixth and final round of funding.